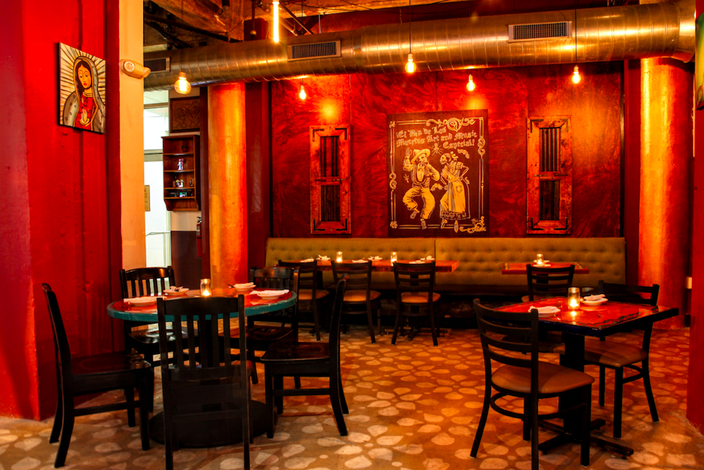 Johnny Mañana’s will open on Friday in the Goldtex, a luxury apartment building in Callowhill. The Mexican-American restaurant's name may sound familiar. The original Johnny Mañana’s, located just off Kelly Drive in East Falls, closed in 2016 after nearly 15 years, and a second location opened and closed in Fishtown. Now Tim Bonnie, joined by co-owner Bianca DeSantis, is reviving the concept and pushing it to the next level. The bar at the new Johnny Manana’s. "The name comes from a fictional character we created, 'Johnny,' who lives for today. He is the life of the party with a welcoming, charismatic and adventurous personality," said Bonnie. "Every day is a fiesta! That is our goal here – for every day to be a celebration of good times, great food and drink, and an atmosphere that matches." Helping to turn every day into a fiesta? Johnny Mañana’s $5 margaritas. The deal, which was a hit at the original, will return. 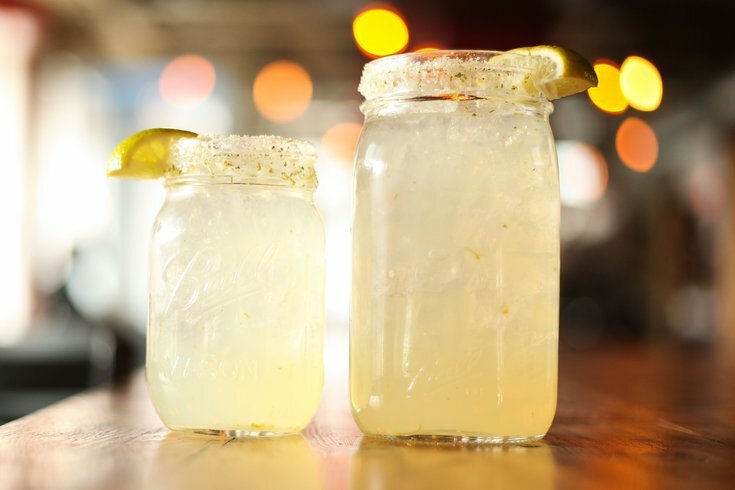 The $5 Manana Classic with tequila, triple sec and fresh lime is the centerpiece of the bar program, but there will be other margarita specialities and beer, too. By the spring, the restaurant is expecting to have 75 tequilas available behind the bar. 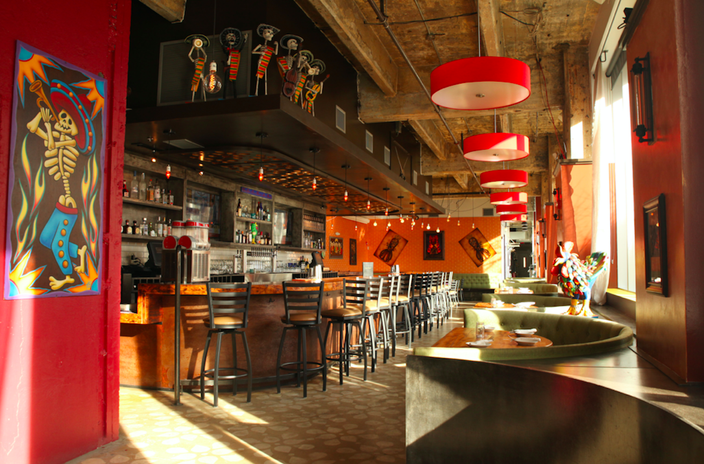 "We are excited to be back with a new Mañana’s that is more bar-centric," said Bonnie. It's also the largest Mañana’s to-date. The space is 4,000-square-feet, and includes a 70-foot bar with 22 seats. As for food, the menu consists of Mexican and Southwestern fare, including tacos, enchiladas, wings, burritos and more. • Friday and Saturday – 5 p.m. to 1 a.m.
• Sunday – 5-11 p.m. Starting in mid-February, look for lunch service. In early spring, the bar will launch happy hour, late night and expanded menu selections. The restaurant is located at 315. N. 12th St., Philadelphia, PA 19107.